川普贸易战酿出苦果：福特业务萎缩被迫大量裁员(组图) - 谈股论金 - eNewsTree.com - Powered by Discuz! 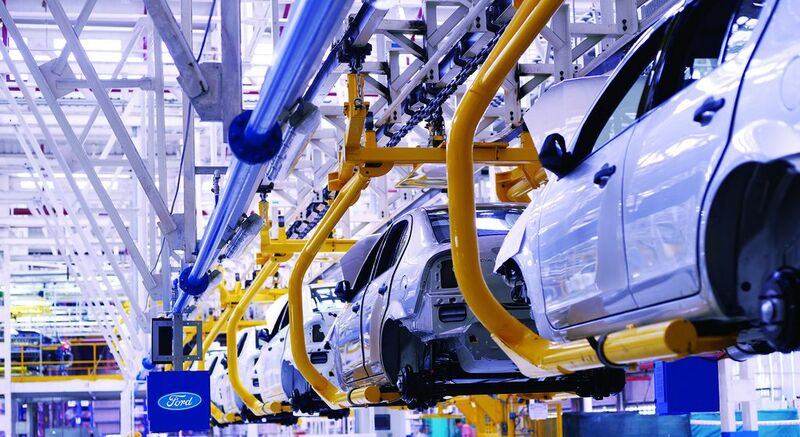 without Chinese car market, FORD will definitely go bankrupt in five years.We will see. 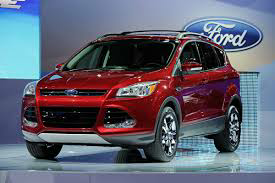 In North America, not many people would like to buy FORD cars. People would rather Japanese Cars. GMT-8, 2019-4-18 08:38 , Processed in 0.044784 second(s), 15 queries .